Taking public transit at night can be scary and feel unsafe — at least that’s how many New York City women feel. A recent study by the NYU Rudin Center for Transportation shows that 75% of women in New York have experienced some form of harassment or theft while using public transport. The high incidence of sexual harassment is having many women feeling the need to avoid public transit during nights, using a rideshare service like Uber or taking a taxi instead. This amounts to a so-called pink tax on women in New York, who are spending between $26 and $50 extra on transportation per month for safety reasons. The report is based on an online survey with 33 questions about day-to-day transit challenges, with responses from 550 New Yorkers. 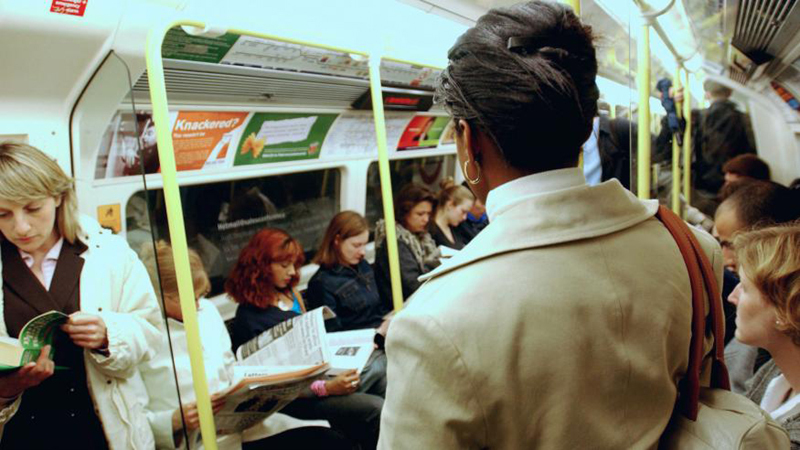 Based on these answers, the survey found that frightening experiences on public transit have pushed women to women choose different transportation compared to men. Because of these experiences, 29% of women said they don’t take public transportation late at night compared to 8% of male responders. “This project stemmed from looking at the #MeToo movement,” Sarah Kaufman, associate professor with the Rudin Center who studies transportation technology, said in a statement. It also seems like New York City Transit’s efforts to end harassments and attacks at the public transit have a little effect, according to responses in the survey. “After waiting in line to speak with the person in the booth, a train passed through the station, so I was told the person who harassed me had probably already left and it wasn't worth calling the police. I then took a cab home,” a responder said. 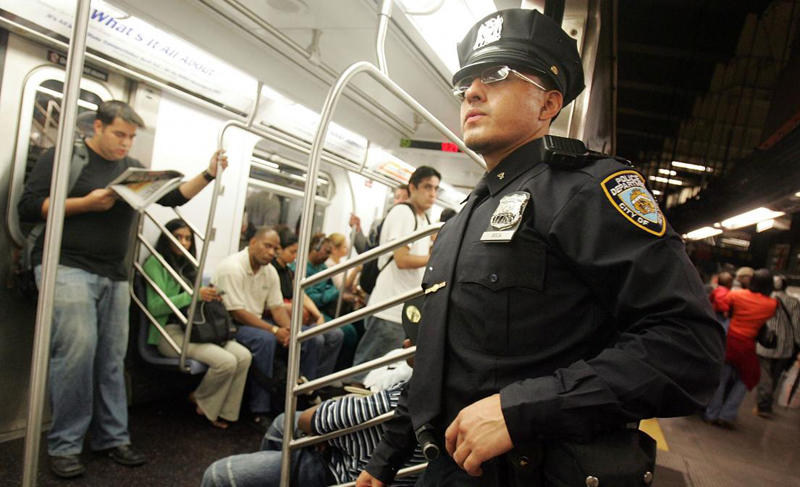 How can we make the public transit safer? Everyone needs to be able to feel safe and comfortable taking public transit. The authors of the report point out a few possible solutions to make it feel safer. They explain that public transit could feel a lot safer by posting staff in highly visible places and training them to deal with harassment situations, so women feel protected while they’re waiting for transit. Another solution is to get more women at the highest echelons of transit, so the people running the system look more like the people riding it. It’s important to consult and involve women in the decision-making process. Refusing to do so will only produce transport networks that are unsafe, less reliable and potentially more costly. Victims should be encouraged to feel able to report harassment and assault on transport networks. “Most importantly of all, decisive action must be taken against perpetrators to send the clear message that these crimes are unacceptable.” The report reads.